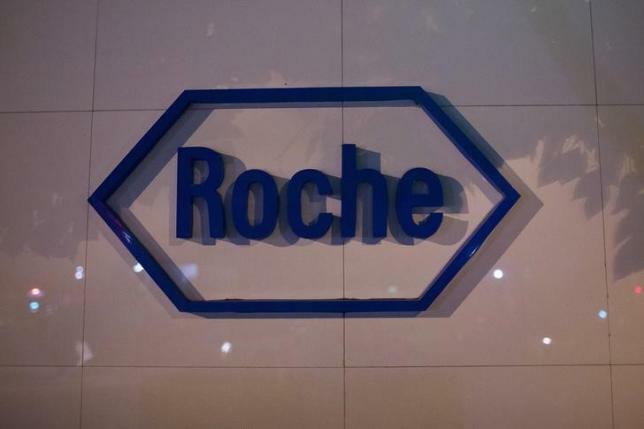 SHANGHAI – Switzerland’s Roche has a potential new multi-billion-dollar drug to help it diversify beyond cancer treatments following the success of ocrelizumab against a hard-to-treat type of multiple sclerosis. Deutsche Bank’s Tim Race said the surprise success in primary progressive multiple sclerosis (PPMS) suggested the drug could generate annual sales of around $5 billion. Chief Executive Severin Schwan had told Reuters in an interview earlier this month that ocrelizumab’s success in relapsing multiple sclerosis (MS) already made it a “huge opportunity” and a positive result in PPMS would be “pure upside”. Safety is crucial to success. Because MS is caused by abnormal immune system attacks on the protective sheath surrounding nerve cells, treatments need to adjust the body’s immune response, which can lead to dangerous side effects. Multiple treatments are already available, ranging from long-established interferons such as Merck KGaA’s Rebif, through new tablets including Novartis’ Gilenya and Biogen’s Tecfidera, and potent injectables such as Biogen’s Tysabri and Sanofi’s Lemtrada. Ocrelizumab is delivered twice-yearly via an intravenous drip. As an antibody-based medicine it is likely to be expensive but Roche, the world’s biggest cancer drugs company, has not yet given any indications on price.